As I write this, I have just one course remaining before my summer break from courses. I usually try to use the time to develop new chairs for courses, but this year will be different. 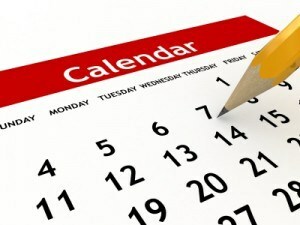 An impending significant birthday is the excuse for my wife and I to travel to Australia for three weeks! We will be visiting several Australian chair makers and woodworkers and I will report in future newsletters, though you can follow progress on Instagam if you wish! In the meantime there’s a lot to read/watch below. Please enjoy! If you are interested in taking a place, do email me to check current availablility. Otherwise there is more information on my website. I have 15 FREE TICKETS (normally £8.50 each) for this lovely show. Please email me if you would like one, or two, and let me have your postal address so that I can send them. Please let me know soon, as it’s first come first served and I need to send them before departing for Australia! This is a marquee show in the grounds of the beautiful Pashley Manor. The associated gardens, with many examples of contemporary sculpture, are well worth a trip in their own right. A wide selection of Guild members will be exhibiting. The tickets get you into the show and gardens free of charge. This show is from the same stable as the wonderful spring show at Wisley Gardens and you can be guaranteed a fine collection of exhibitors. This is the Guild’s largest show of the year and I hope to be able to offer free tickets to download nearer the time. I am helping to organise this show, so am a little biased, but the location, number of exhibitors and closeness to Christmas make it a brilliant outing! 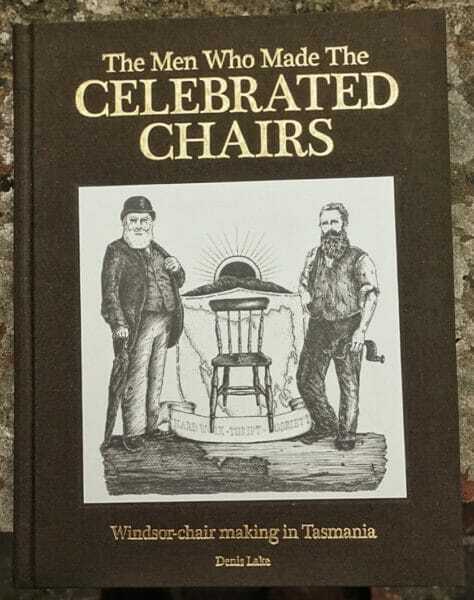 Denis Lake has researched and written this fascinating history of Tasmanian Windsor chair making and produced a beautiful, limited edition book. 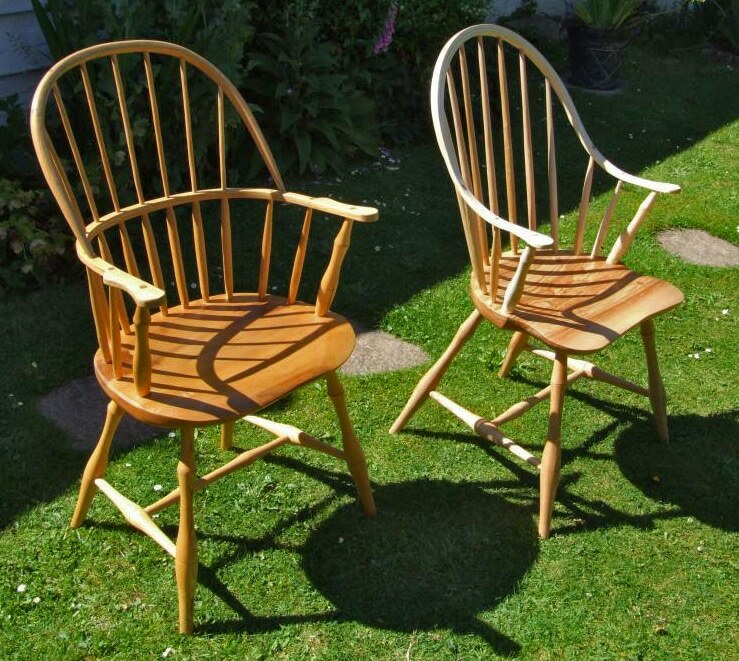 Windsor chairs spread all over the globe and didn’t get much further from their origins than Tasmania! Anyone with an interest in their history should read this book! “Several months ago Tasmanian furniture restorer/ author Denis Lake sent letters out to assorted folk he felt may be interested in a book he had written and self-published on Windsor chair making in 19th and 20th century Tasmania. I’ve been longing for a copy ever since and this week, with an impending birthday at hand, it finally arrived. All hats off to Denis. He’s done a remarkable job. It is everything I was hoping it would be. Now I’m fired up to build a couple of ‘peddle chairs’. The forward is by Bernard D. Cotton, author of ‘The English Regional Chair’. For more information, and to purchase a copy, click here. Back in March I ran my first Crown Windsor course. It inspired two of the students to go public with their record of the course. Have a look at Merlin Beedell’s video of the week. It’s well worth watching all the way through! 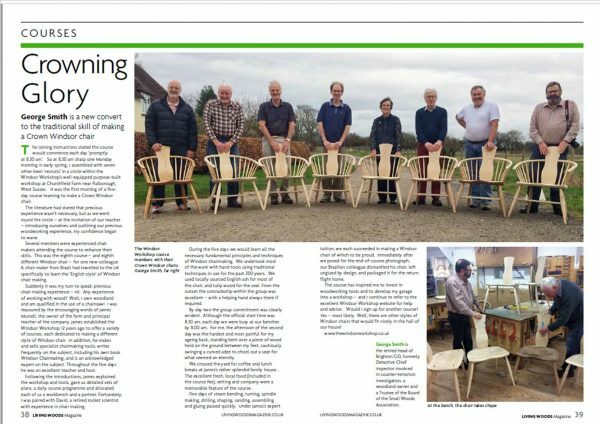 Living Woods Magazine– article by George Smith, who also attended the first Crown Windsor course. 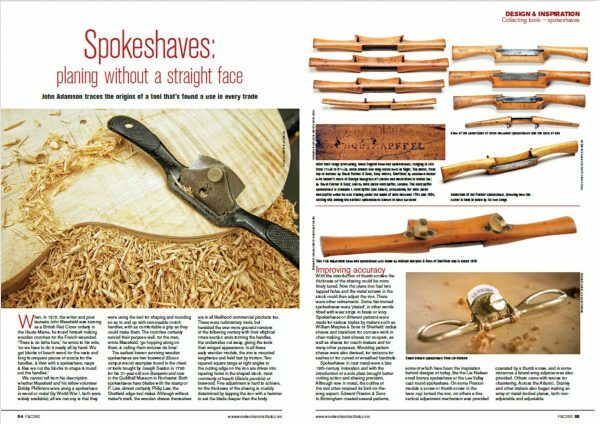 Furniture and Cabinet Making – an article on spokehaves, featuring the Windsor Workshop’s spokeshaves and travisher. It’s always a pleasure to have feedback from happy customers. 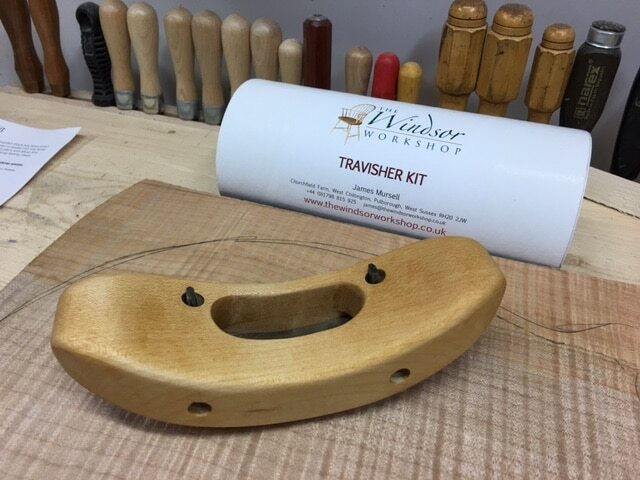 Don, from Canada, recently sent me an image of his travisher which he made from The Windsor Workshop’s travisher kit. He plans to use it on the back of a cello that he is currently making. I recently sent just my second travisher to Russia. The first (several years ago) took a long time to arrive, but this one was delivered in under 2 weeks. Imagine my surprise when I saw this beautiful video clip on Instagram. Now that’s how to make the most of unpacking a new tool! Bruce and his wife Judy run the local Post Office Stores. He came on a course 7 years ago to make a sack back chair. During the course he suggested that he should be supplying me with food for the courses and that he could deliver each day! Since then this has been an excellent arrangement. I email my requirement in a spreadsheet the week before and we receive daily deliveries of freshly baked bread, cooked meats, chutney, Scotch eggs, pork pies, local tomatoes, cakes and biscuits! 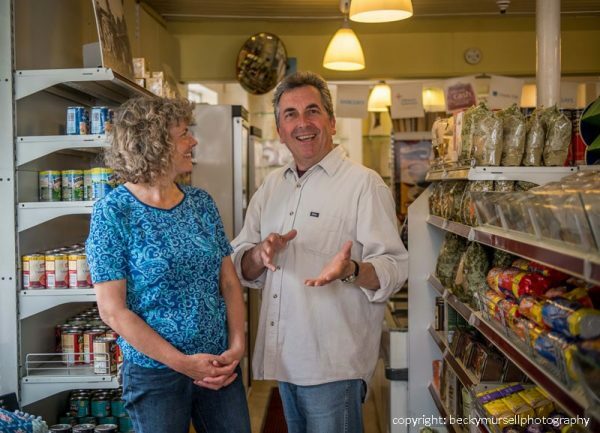 In May, Bruce returned to make a continuous arm chair for Judy. Thank you both for all your support!